Deputy leader of the Labour party Tom Watson on how his party would strengthen online gambling laws. Deputy Leader of the Labour party, Tom Watson, wants to toughen up online gambling laws. Would Labour's reforms protect problem gamblers? We speak to the East London Landlady who's set a legal precedent that stops neighbours moving in to luxury flats built near her pub making noise complaints. Norwegian Air has been shaking up the airline industry, offering long haul flights at low cost. But recently it's been struggling financially. We speak to Norwegian Air, and aviation consultant John Strickland. 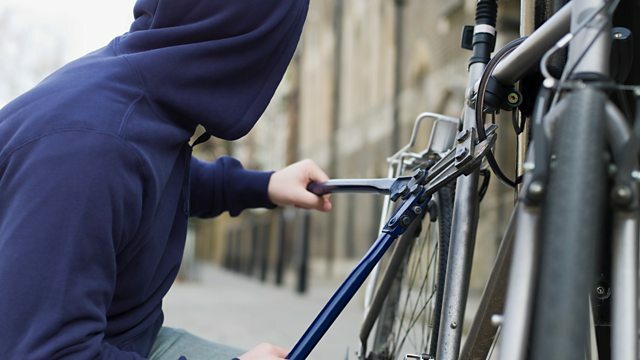 Bikes are expensive and a target for thieves. But, if your bike is stolen and you manage to track it down and find it's being sold on, are you automatically entitled to get it back? Activated charcoal is now being added to food to make it stand out on social media. It's all about looks as it doesn't taste of anything. We report on how important food looks on social media nowadays.